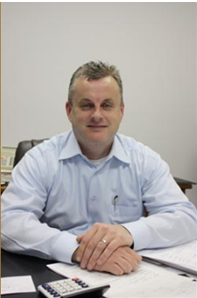 Craig has been a mortgage broker with Combined Mortgage since 1997 specializing	in Private Lending solutions. As a result of this experience, he can quickly	analyze situations and determine the appropriate funds required to complete	all types of mortgage financing transactions. If you are facing bankruptcy	or other temporary financial set backs Craig can help with understanding	and solutions! Craig reviews and administers all private mortgage files, and provides	a dedicated service to both the mortgage customers and investor. With	his direct approach and personalized level of service, Craig ensures that	all parties are well advised with full disclosure and have been well taken care of. If you can’t obtain traditional mortgage financing from your financial	institution call or email today!